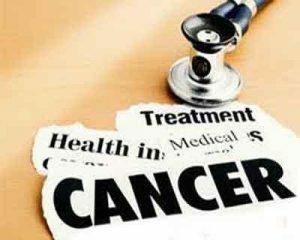 Shimla: National Green Tribunal gave the nod to Rs 45 Cr territory cancer care to come up at Indra Gandhi Medical College (IGMC) as the state government filed an application before the tribunal in the matter. Four member Principal bench comprised of Chairperson of NGT, Mr Adarsh Kumar Goel, Judaical Member SP Wangdi and K Ramakrishnan and Expert Member Dr Nagin Nanda decided the matter on Mar 8, 2019, disposing of the application filed by the state of Himachal. This project was sanctioned by the Union Government in 2016 to built a Territory cancer care centre along with existing cancer hospital was on the verge of lapse as the executing agency Himachal Pradesh Public works department was about to complete this project by month of March this year.